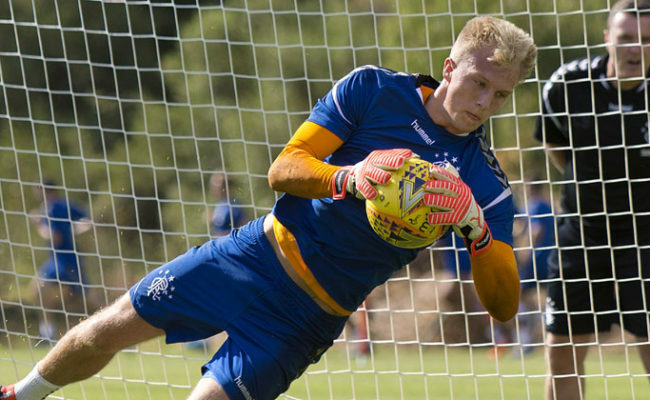 ROBBY McCrorie believes he is turning into a better goalkeeper by the day under the guidance of Wes Foderingham, Allan McGregor and Jak Alnwick. The 20-year-old returned from a successful first senior loan at Berwick Rangers in May where he picked up a clean sweep at their Player of the Year Awards. 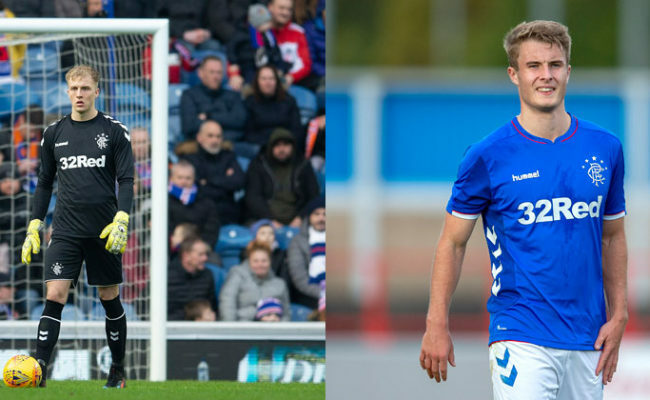 McCrorie has now joined Steven Gerrard’s squad in Spain for their pre-season camp and is hoping to pick up pieces from his fellow goalkeepers ahead of the new campaign. 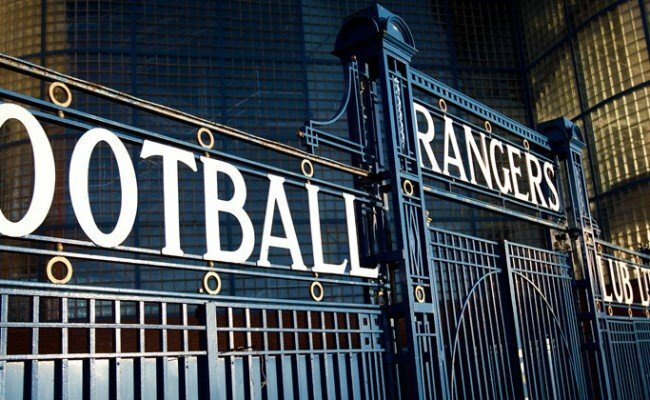 Speaking to RangersTV he said: “It has been tough so far, the conditions take time to get used to but I think all the boys would agree it is definitely going to benefit us in the long run. “I would say the intensity has stepped up, myself, I am training with Wes, Jak and Greegsy, so three top keepers and for me I am learning a lot from them and they are at a top standard. It pushes them but it pushes me too. “I don’t mind the running to be fair, I’m not sure if Wes and the others would say the same! It is tough but fitness wise I like to think I am alright and can keep up. 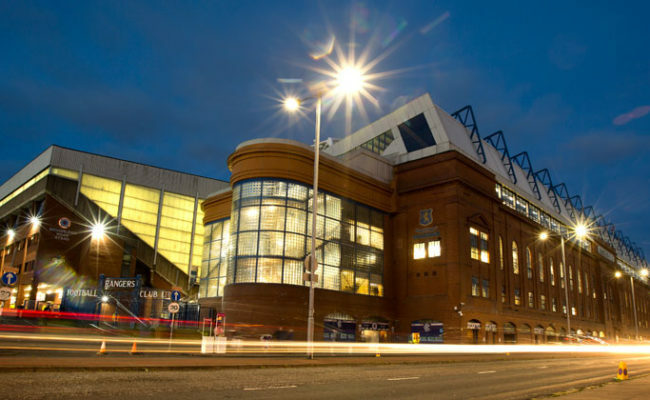 “All three of them are different goalkeepers but a top standard so I am just looking at wee small bits from each of their game and try and put it into my own game. “Hopefully that makes me a better goalkeeper because all three of them are playing at a good level and have plenty of experience. “Greegsy has played at that top level and the amount of experience he has, if you want to have a career then the one he has had then you’d want that for yourself. “Wes is technically really sharp, all of them are and Jak has that power to his game, just natural power. I would like to add wee bits from each of their games to mine. “I would say we are a good group, we all get on and have a bit of banter between us but the most important thing is we push each other. It is only going to get all four of us better. “I have had Colin as well as my coach since I have been young, even with the national team and I have got to know him pretty well over the last few years. “I think he is a great coach; small details he picks up on and helps me improve. I am comfortable with him as a coach. 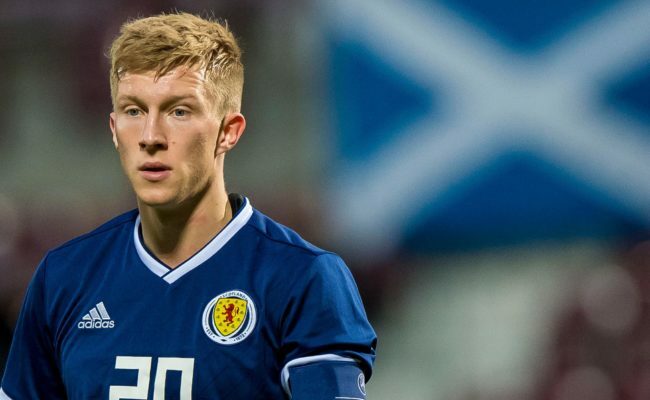 McCrorie says it is not just his football which improved while on his maiden loan in League Two – his whole approach to the game has changed. He continued: “The thing for me at my age is to keep playing games so possibly the next move is to go out on loan again at a higher level. “Right now I am just focussing on these ten days, trying to learn as much as possible then when I go back I can think about it. “One thing I learnt was that each game is never the same. As well I always managed myself right, I am not sure what it was but something just switched and I was always one who if I got a niggle I would play through it but I managed my body better in that sense. “I improved my game management and I like to think I improved on everything a bit and I hope to keep doing that.